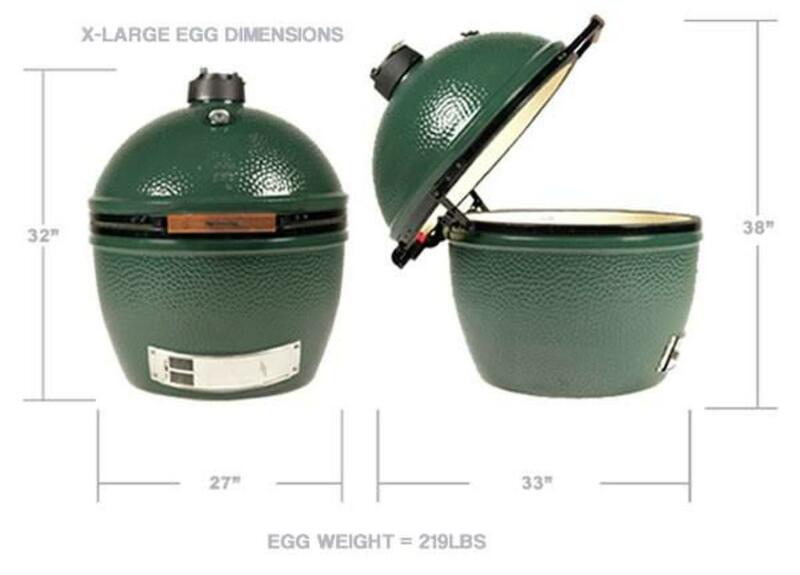 The Biggest Green Egg of them all provides a cooking area that can easily accommodate meals for large families and cookouts with all your friends – and you can efficiently prepare several meals over the coals at once. 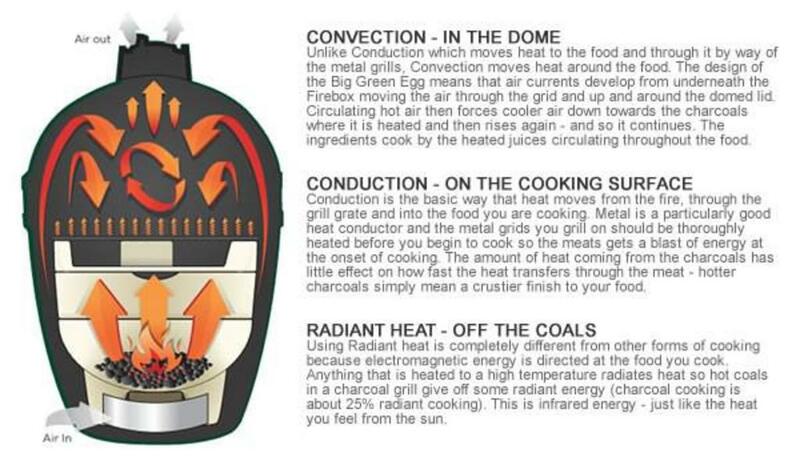 Ready to serve up fourteen racks of ribs, twenty-four burgers or a couple of holiday turkeys with all the trimmings? No problem! 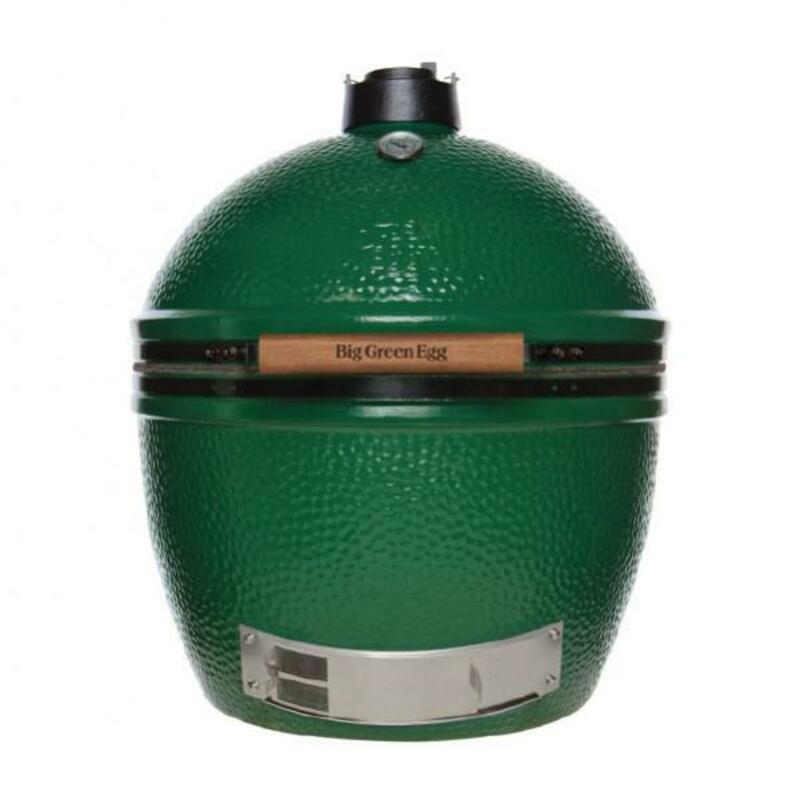 ​Big Green Egg does not allow any online sales, please contact (580) 745-9306 or visit our store.